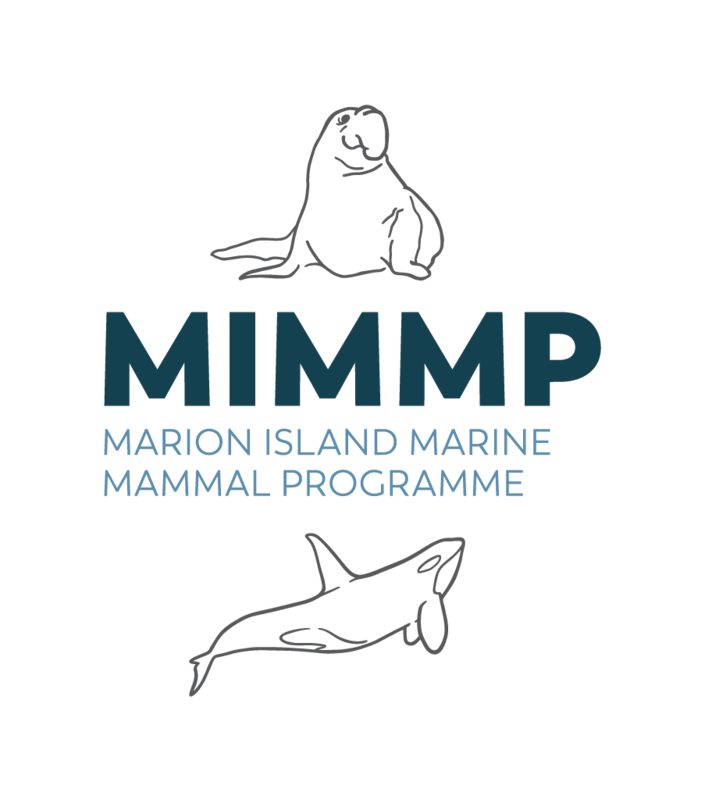 MIMMP research fellow, Trevor McIntyre, has published a letter in Science cautioning researchers to continuously be aware of the potential effects of placing tracking devices on animals. While he does not argue the value of tracking studies, these should be done with due ethical consideration. He includes some examples from our Marion Island efforts in his comment on a review published earlier in Science by Kays et al. ("Terrestrial animal tracking as an eye on life and planet"). An elephant seal at Marion Island with a satellite linked tracking device.